Virgil W. Shouse, III – Excell Fund Brokerage and Development , LLC. Virgil W. Shouse, III joined the Excell Team in 1998 as partner and broker. In over 18 years with the Excell team, he has advanced his involvement and ownership in its companies. Today, he is active in retail development nationally. Virgil has directed the leasing, acquisitions, dispositions, and development of hundreds of retail properties and thousands of square feet from Wyoming to Maryland. His primary focus has been single credit tenant development; however, he also has had a strong presence in multi-tenant retail developments and redevelopments. 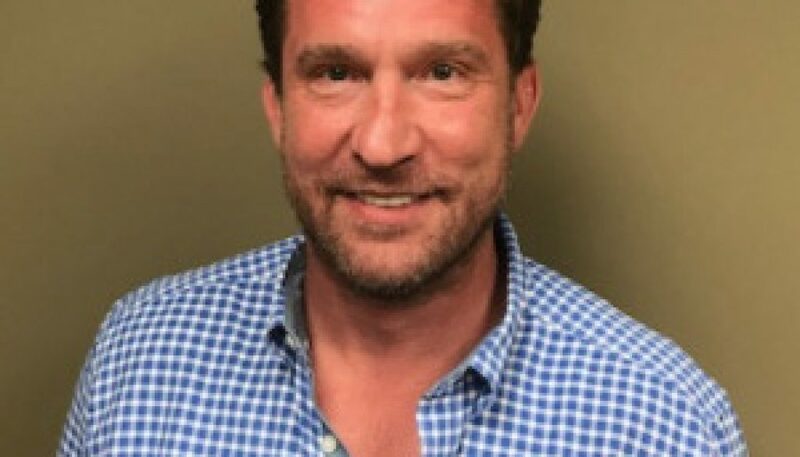 Virgil is a member of the ICSC, Xceligent, Loopnet, and networks, and is in touch with the national retail real estate players as well as most real estate activity in Denver. Virgil is a conscientious businessman, taking pride in adding value to the community as well as to his investors and clients. He is proud of his “can do” philosophy, and exercises this with a strong sense of fairness for all stake holders involved from the beginning of a deal through its completion.